A man has died after he shot himself near the White House North Lawn Saturday morning, officials said. Cameron Ross Burgess, a 26-year-old from Maylene, Alabama, approached the north fence of the White House about 11:45 a.m. Saturday with a concealed handgun, Washington, D.C. police said. Burgess fired several rounds and shot himself, according to police. None of the shots appeared to have been directed at the White House, police said. President Donald Trump was not at the White House and is in Florida at Mar-a-Lago. He was briefed on the initial incident, White House press secretary Sarah Huckabee Sanders told NBC News. 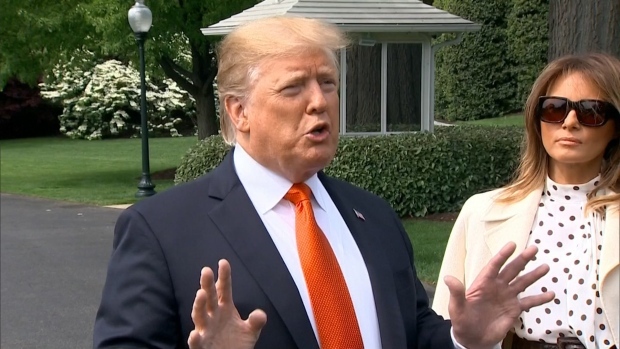 No other injuries were reported related to the incident, the Secret Service said, and those inside the White House were told to shelter in place. The Secret Service initially responded to the incident before turning the investigation over to D.C. police. 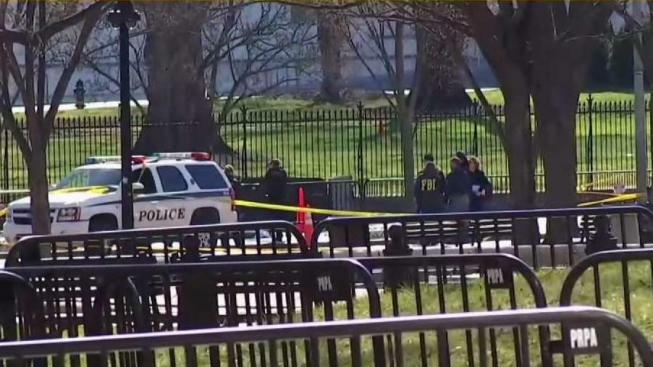 The shooting occurred along the north fence of the White House near 17th Street and Pennsylvania Avenue Northwest, the Secret Service said. Pedestrian and street traffic in the area was being rerouted. The remains of Burgess will undergo an autopsy at the D.C. Medical Examiner's Office, police said.